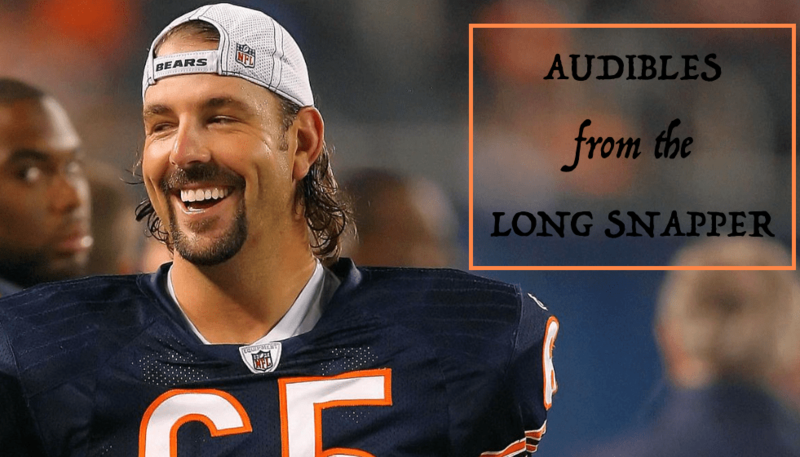 Audibles: Fuller Transitioned, Draft Thoughts, Kevin White, Q Brothers, Links! A lot seemingly going on in the land of the Bears. Let’s take a look at some of it. There was much debate this off-season about the best approach to Fuller, a player with one of the most tumultuously bizarre starts to an NFL career many can remember. He’s been at turns terrific and terrible, including missing an entire season for injury reasons the organization did not believe were valid. Ryan Pace had to answer a simple question: did Fuller’s 2017 performance convince him the corner was worthy of top corner money? Applying the transition tag answers that question with a definitive NO. The Bears like Fuller. But if they valued him as a top corner, there were plenty of deals struck at the position last off-season to set the market. The Bears will now see how the marketplace values Fuller. And they’ll know that if they want him on their 2018 roster, it is fully in their control. The official email account of DBB receives more action in the lead-up to the draft than at any other time. And thankfully there are now people like Data and Andrew writing here because my god do I find the whole draft process to be a colossal bore. Here are three general thoughts. (2) Ryan Pace has made three first-round picks. Kevin White, a freak athlete who can’t stay on the field. Leonard Floyd, a freak athlete who struggles to stay on the field. Mitch Trubisky, quarterback of the future. But there’s more pressure on this off-season for Pace than any previous one. Don’t be surprised if his approach veers more conservative on draft weekend.